Did you notice the large touch table in the Redpath Library building this past term? It’s really a giant ipad on wheels! 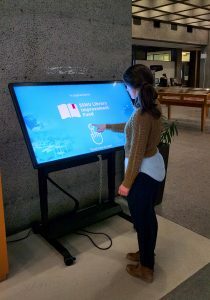 This touch table was funded by the SSMU Library Improvement Fund and we have been having fun creating experiences to share with you. The first was an update of all of the projects that the SSMU LIF has funded in the Library over the past two years. 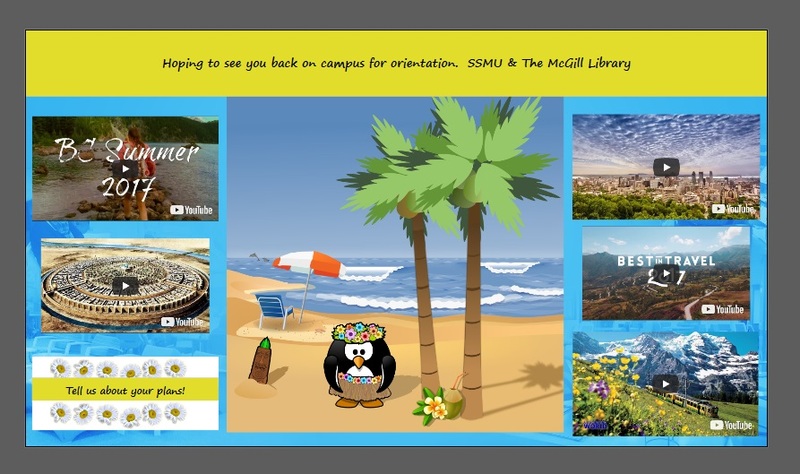 We have been working on the summer experience, soon to be live in the Redpath Library building once exams have finished. It will showcase summer travel videos and SSMU’s instagram feed. Would you like to become involved in designing touch table experiences next year? 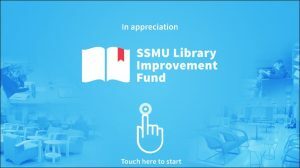 SSMU LIF executive Sruthi and I will be forming a “Touch Table Hive”. We’ll be sending out a general call for interested students in the fall. 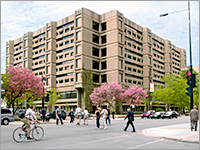 You can reach us in the Library at hssl.library@mcgill.ca.